The famous Steel Bellied Kangaroo hide Australian Stockwhip. Thunderbolt whips make whips that work. 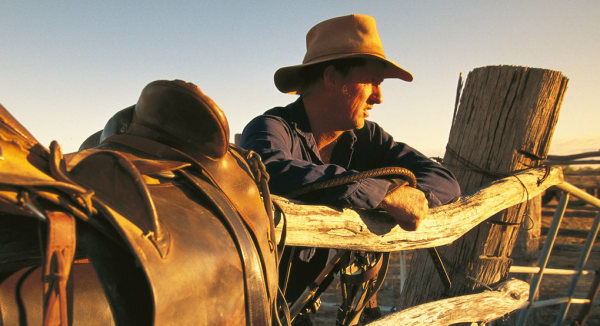 They combine the best of our Australian whip making heritage, with a range of new innovations. This includes the steel belly, a wire rope belly that whilst not traditional improves the effectiveness of the whip. Also the unique pistol grip handle, where you get right to the point of power without needless twisting of the handle. It's plaited around a STAINLESS STEEL WIRE ROPE that is covered in an 8 plait Roo hide belly. This is a quality handcrafted kangaroo hide Stockwhip, that's made for hard work. All whips have a 3 tone 12 plait overlay, and are priced at just $260 AU. 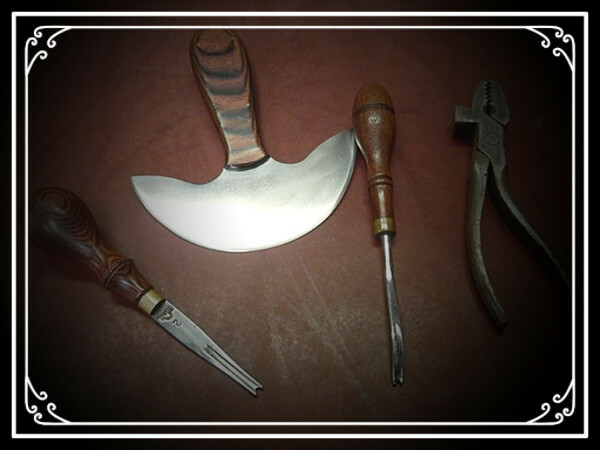 The standard TAIPAN is 4ft long, and designed primarily for yardwork and Competition cracking. All THUNDERBOLT STOCKWHIPS come with a hand carved hardwood handle. You can choose between a number of unique timbers. The TIGER RANGE of Whips start at 6ft and go through to 8ft in length. These whips are also 12 plait Kangaroo Hide, and come in 2 basic colour combinations. Plaited around the unique THUNDERBOLT Stainless Steel Wire Rope belly, they too come with a variety of hardwood handles. 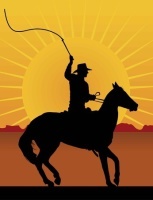 The THUNDERBOLT TIGER is a beautiful whip, that has the extra reach thats required when on horseback. Beginning at $300 AUS, its real value for money. Everything about this whip is handmade, right down to the pistol grip handle. There is nothing like a thunderbolt stockwhip! Whilst we try to complete your whip as soon as possible, remember we have one whip maker who wont be rushed, so be patient, you will love your whip when it arrives. 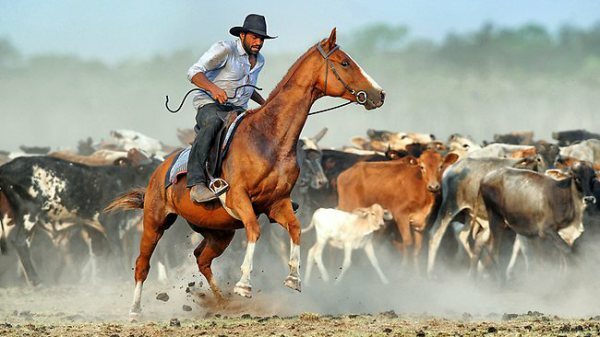 Thunderbolt stockwhips is proudly ​AUSTRALIAN OWNED. We are not registered for GST, so this enables us to keep our costs down. 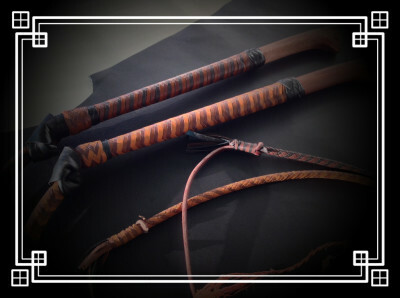 All Thunderbolt whips are made from environmentally harvested kangaroo hides sourced from reputable Aussie businesses.